Do you live in or around the Lake Las Vegas area and need in-home pet care services? We can come to your home and take care of your pets as if they were our own. 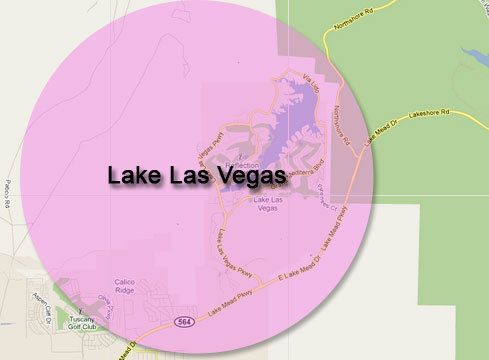 If you live near our Lake Las Vegas pet care service area, give us a call and we'll come meet you today! We also offer special dog walking discounts in all of henderson for first time customers!